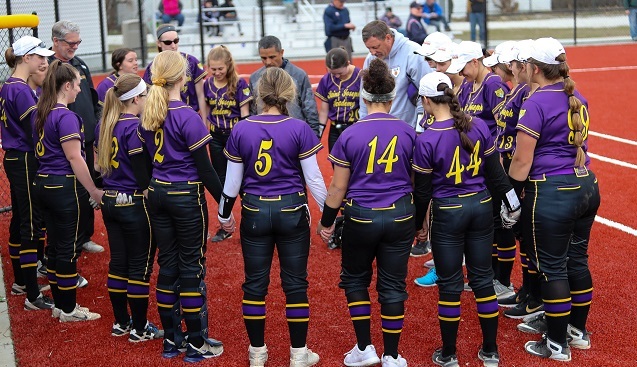 The Saint Joseph Academy softball team is off to a great start this season and has gained the attention of softball coaches throughout the state. 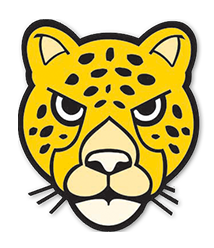 The Jaguars, currently 11-2 on the season, are tied for #8 in the state in Division 1 in the first weekly Ohio High School Fastpitch Softball Coaches Association Poll. 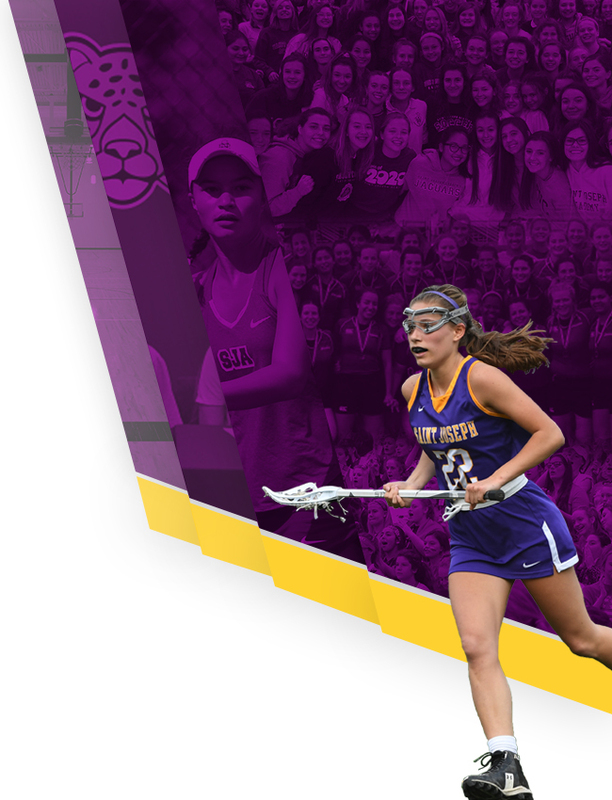 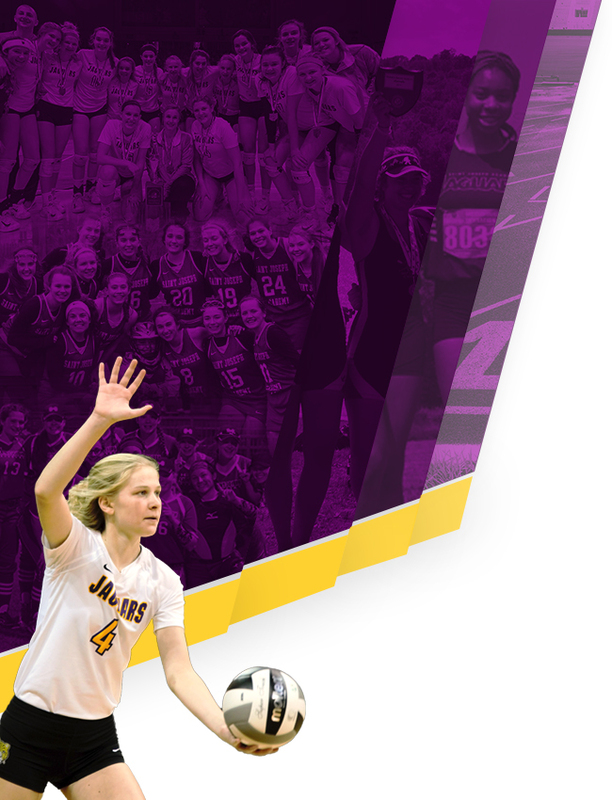 SJA is also 4-1 in North Coast League action heading into this week’s play where they take on NDCL tomorrow (4/16) and Padua on Wednesday (4/17) before Saturday’s Croll Family Invite in Oak Harbor.